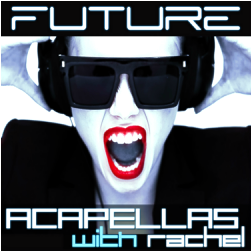 "Future Acapellas With Rachel" is another chart-breaking release of five Construction Kits including Vocal Acapellas, performed by Rachel. It's different from Function Loops previous releases and the focus is on Future House, Modern Deep House, Future Garage and Nu-Disco genres, which are extremely desirable by labels and festivals today. 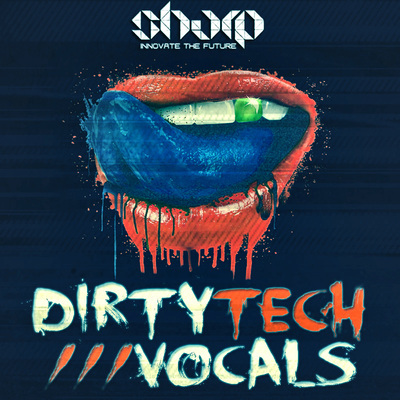 Crystal-clear vocal recording, bringing you Class-A acapellas and production tools to help you achieve the sound you were dreaming of. Don't think twice and give your fans what they want,in your next tracks! Over 2.6GB of material, including Full Acapellas, Instruments (Drums/Bass/Melodies etc. ), Bonus Vocal Loops and One-Shots. 211 files in total. Acapellas come separated into Lead Acapellas, Backing Acapellas, Talk and Whispers (where applicable). 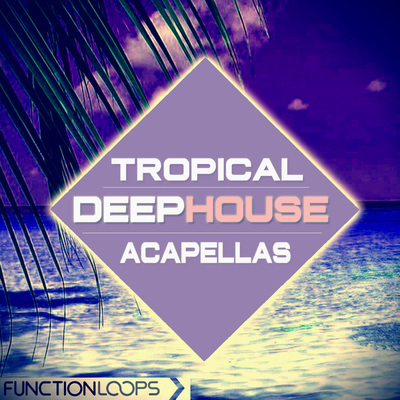 Every Acapella has dry & wet versions for maximum flexibility. Instruments come in various options including Stems, Short Loops, One-Shots and MIDI files - it's all you need for your production flow. The whole content is 100% Royalty-Free, means you can use this sample pack in your commercial productions and sell them to labels, release and get recognized world-wide. We used the best gear to capture these sounds, top-class engineering to take them to maximum level, now the rest is on you - just drop them into your tracks and tell us your success story!